I guess this one is pretty obvious one since a lot of my personal time and blogging time is devoted to cloth diapers now. I estimate that using cloth diaper and cloth wipes on two kids for the past year has kept over 5000 diapers and approximately 6500 wipes out of landfills!!! I was amazed when I did the math especially because this is just one year. 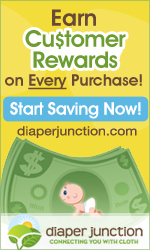 I of course love using my cloth diapers and wipes for a lot of different reasons, but reduction in waste is a big one. I did a pretty tutorial review on unpaper towels when I made a set for a friend but in reality, for myself, I just use cheap dish towels (approximately 9 for $3 at Wal-Mart). I keep them folded in a drawer and normally just use them once before laundering. They are great for wiping up spills, cleaning my girl's faces and hands after meals and just cleaning up any mess. I have noticed the paper towel consumption decrease drastically in our house and I don't even remember the last time that I bought paper towels (we do keep some on hand for grease spills or other things that you don't want to put in your washer). If you wanted to make your own it would be easy to just finish the edges (serge or turn and stitch) of some terry cloth, approximately 9x11 inches. This is a recent change for us but I really love it. After trying out my sandwich bags for the tutorial I made a bunch and now we use them for everything. The only thing I use zippered plastic bags for now is if something is really messy (e.g. peaches), things that need to be air tight or things that will go in the freezer. While recycling is not new to my family, this year I have spent more time checking to see if something is recyclable. In the past I knew my spaghetti sauce jar and newspaper were recyclable but now I am looking up items to see if they are recyclable, so we have drastically increased the amount of items that we recycle (its a good thing we have a new big recycle bin). This is a new one for me and its the one I struggle with the most. Its not that have an objection to using these shopping bags, it's purely a matter of remembering to bring them to the store. This is definitely one area that I will be working on between now and next Earth Day. 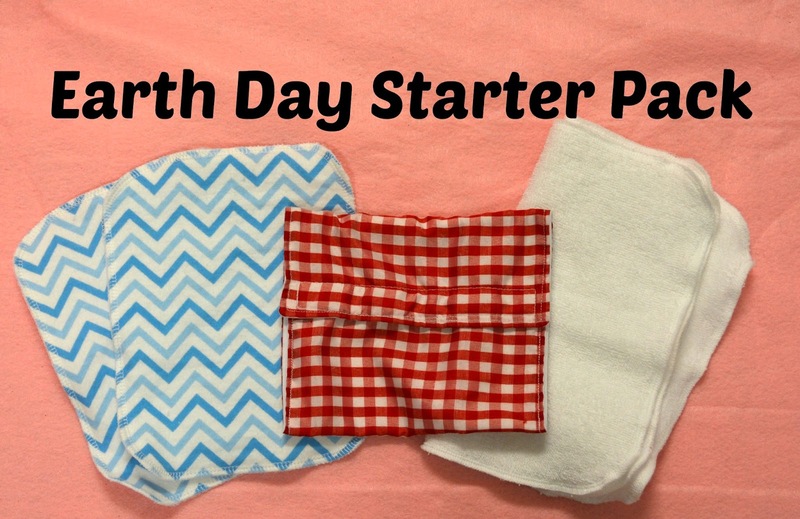 To get your Earth Day started off right I am doing a give away for an Earth Day Starter Pack (not a real thing, I just made it up) that includes 2 cloth wipes, 2 serged "unpaper towels" and 1 reusable sandwich bag. Wow! That is an impressive amount of disposable diapers you saved!!! I love reusable sandwich bags- and I also use stainless steel containers for J's lunch for the messy/drippy items. Can't remember the last time we used a small Ziploc bag. I enjoyed this post. I use cloth diapers, cloth wipes, and reusable shopping bags but I could do a better job with paper towels. I like how Target credits you $.05 for each reusable bag you bring. 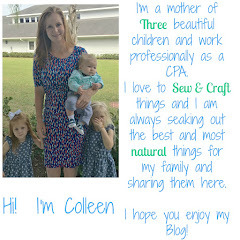 I have learned more about cloth diapers recently and plan to use them if I have another kid. I never think to use reusable bags, but I really need to carry one in car and another in my purse because I have aquired a few over the years from various promotional events. We cloth diaper, recycle everything our city allows, and we are switching to more and more reusable items every month! We are going to cloth diaper when the baby arrives. We also recycle weekly and use reusable shopping bags. This post makes me want to brainstorm other ways we can help -- I love the idea of reusable sandwich bags! We try to reduce packaging by buying in bulk, and reuse or recycle what we do bring home. We use cloth diapers, cloth napkins, try to remember shopping bags. Even when we don't, the plastic/paper bags we bring home are always reused for some other purpose. 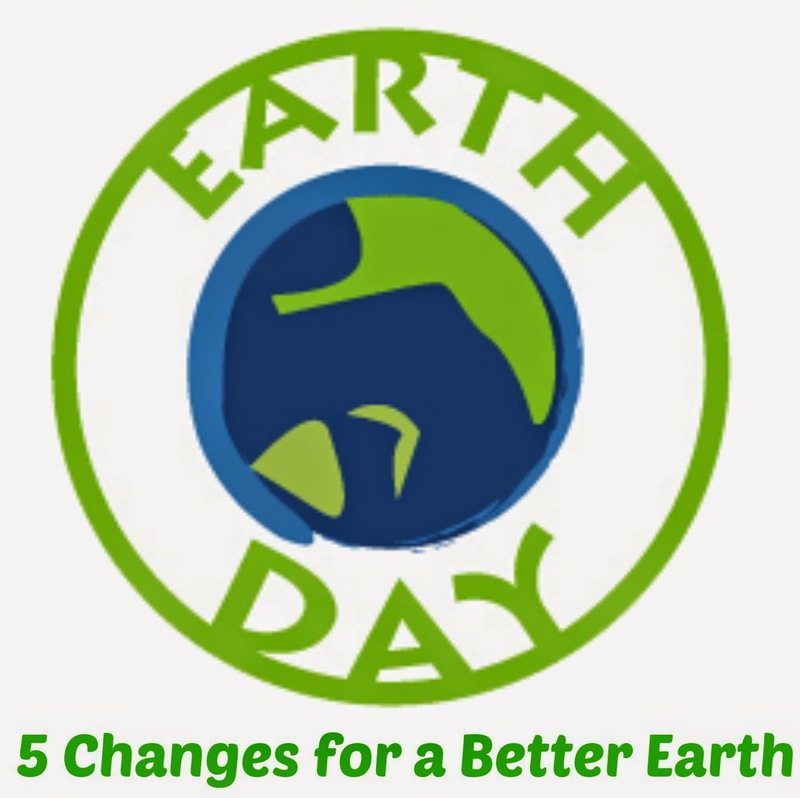 Bringing reusable bags to the grocery store is just a matter of habit. For those who drive, stick them in your trunk. They don't take up any space when they're not full. We reuse/repurpose pretty extensively. For example, spaghetti sauce jars are great for putting cooked beans in the freezer. (Buying dried beans and cooking them is way cheaper than cans, and produces less waste.) Almond milk cartons become window planters for herbs and flowers. We recycle everything possible. we also compost. we use cloth diapers. i use a menstrual cup. cloth napkins. towels on my swiffer. I use cloth diapers and wipes as well as reusable cleaning cloths, grocery bags, and food containers. We use cloth diapers, wipes, bags, mama cloth. We also recycle. We recycle and compost. We also use cloth napkins, hankies, and towels instead of paper. We use cloth diapers and wipes, recycle plastic and glass bottles and containers, cardboard, etc. I recently switched to using a diva cup as well. We CD, reuse egg cartons by giving them to my mom for her eggs, reuse milk jugs for maple sugar. We use cd, cwipes, recycle and slowly using unpaper products lately. Other than cloth diapering, we have a small stash of cloth wipes. I also have a diva cup instead of using disposable pads/tampons. My next purchase is going to be reusable sandwich bags for my daughters snacks. We recycle what we can in the house and I reuse a lot of jars for crafts and such. We CD, reuse everything we can, conserve energy by not leaving lights and things on. we cloth diaper we use eco friendly cleaning products unpaper towels i coth wipe for my son every little bit helps! We try to reuse and recycle. We recycle cans, bottles, and such. I cloth diaper both kids and we try to re-use things as much as we can. I also make my own cleaning products and such. We are going to cloth diaper when the little one arrives in a couple of weeks. We recycle all metal, and we cloth diaper. we cloth diaper, cloth napkins, no paper towels, reuse all glass containers, repurpose old items. We just started cloth diapering! we reuse glass jars, use cloth diapers, wipes & mama pads, dry our clothes on the line & use reusable shopping bags. thankd for the great giveaway! We cloth diaper, use cloth tissues instead of kleenex and try to find other ways to reduce our use of plastic and disposable items. We use whatever is possible in cloth like cloth diapers, cloth wipes, cloth nursing pads, etc. We use reuasable as much as we can and recycle . I will be using cloth diapers and wipes with my daughter who will be here at the end of the month. We reuse our plastic grocery bags by using them for trash and for reusing bagging groceries at the store. We don't use paper towels and hand towels only. We want to use cloth diapers, and also shop at Aldi where you are encouraged to bring your own bags or you'll have to pay for them. 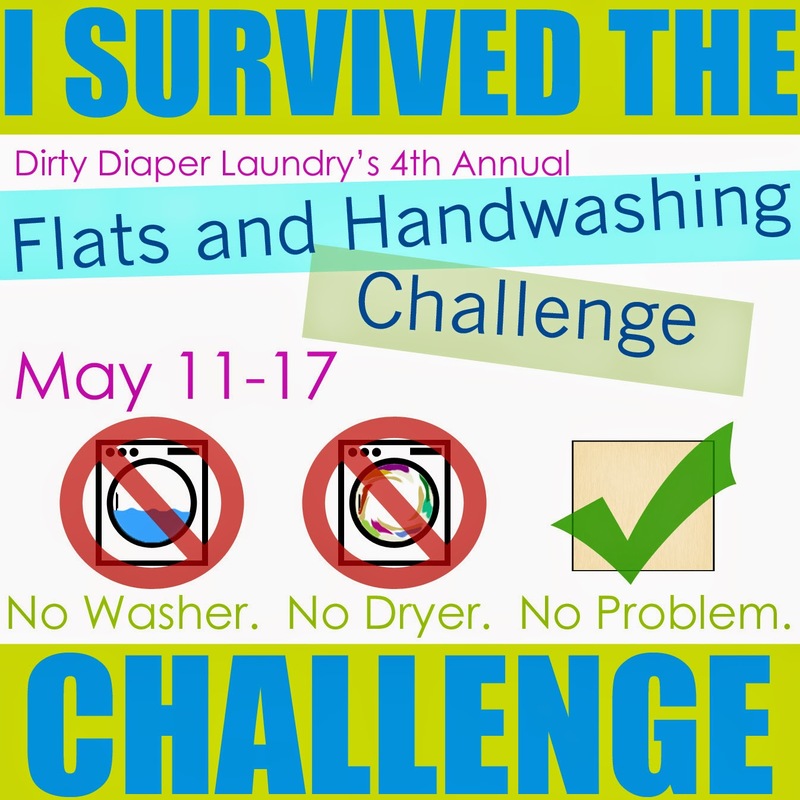 Cloth Diapers, cloth wipes, wash rags instead of paper towels and sponges. We started to compost to make our own natural fertilizer. This jump started our going green. Next step- cloth diapers. I use cloth diapers / wipes for the baby. I really want to start using more mama cloth, unpapaer towels, glass straws, etc/ we just don't have much money (single with no income) so i can only get stuff by winning! What Makes a Cloth Diaper Trim (or Bulky)?